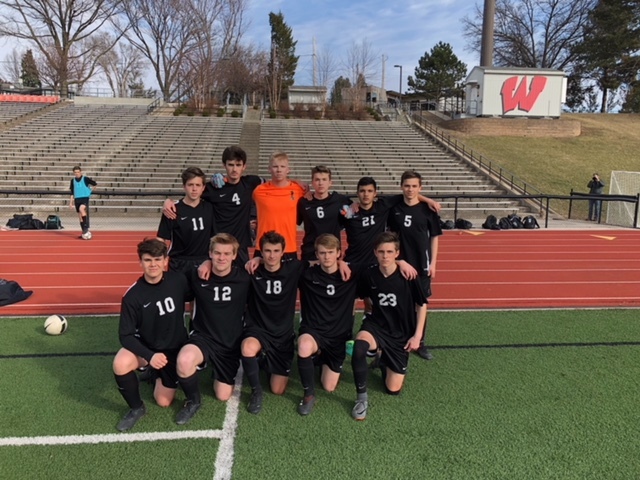 Despite some scoring chances, inclduing a shot off the bar by Junior Captain Braedan Evans, the Wildcats found themselves in a 0-0 draw after regulation with rival Millard South in the first game of the Metro tournament Thursday. Millard South found the back of the net in the first overtime with a few minutes left to go to make it 1-0. 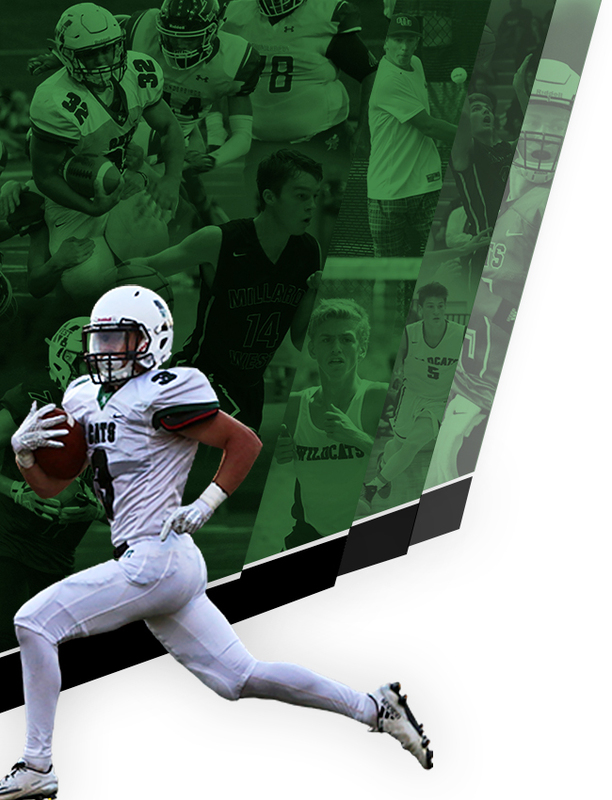 With 2 minutes to play in the second overtime Sophomore Riley Hackbart, seeing his first minutes of the season after knee surgery, hurled a long throw in to the back post where Sophomore Daniel Gornell collected the ball and slotted it home to level the game. That make two consecutive games with a goal for Gornell – the only Wildcat to score in those two games. Junior GK Sam Fedde stepped up and blocked the first kick. 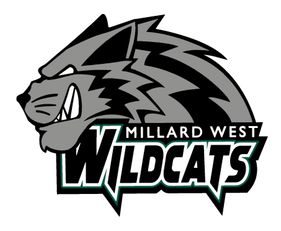 Millard South sent the second kick over the bar and Fedde also came up big on the 4th kick with a save while Andrew Hall, Daniel Gornell and Braedan Evans all sent their kicks into the net giving the Wildcats a 3-1 win in the shootout. 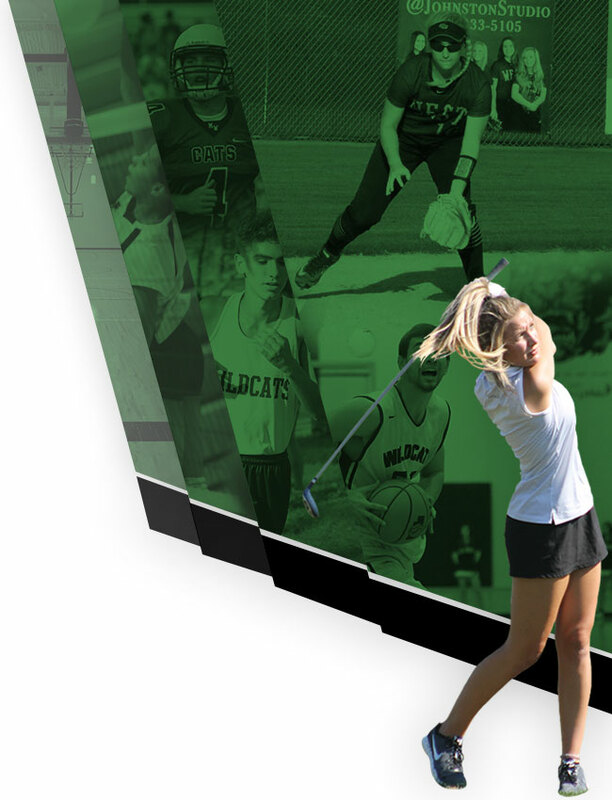 The win sends the Wildcats into the second round for a rematch with Westside on what should be another frozen Friday.